About: Calcium lactate is a white crystalline salt.It forms several hydrates, the most common being the pentahydrate C6H10CaO6·5H2O. 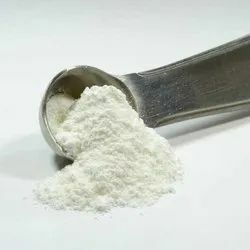 Uses: Calcium lactate is used in medicine, mainly to treat calcium deficiencies and as a food additive with E number of E327. We are ranked amongst the most trusted firms deeply engaged in offering a wide range of Calcium Lactate Gluconate. Calcium Lactate that we engage in providing our customers with is available in a white crystalline salt form. 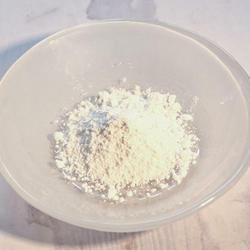 This product is obtained by the chemical reaction of lactic acid with calcium carbonate. Calcium Lactate finds widespread application in the food industry as baking powder and it is also given for medication. Calcium lactate is a white crystalline salt with formula C H CaO , consisting of two lactate anions H CCO− for each calcium cation Ca² . It forms several hydrates, the most common being the pentahydrate C H CaO ·5H O.